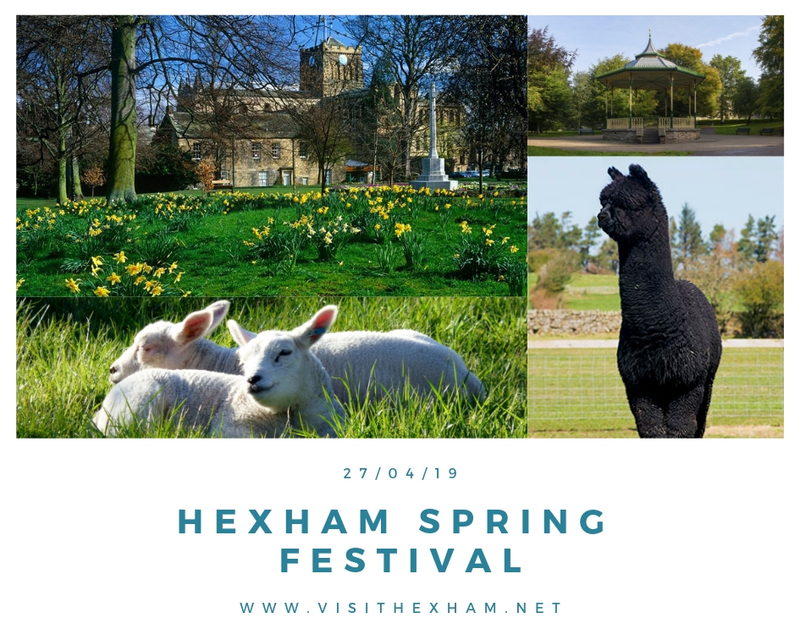 Hexham’s Spring Festival will take place on Saturday 27th April and is a much-loved event held in the beautiful Abbey Grounds which will be bustling with market stalls offering food, arts, crafts and gifts. The recently-restored Victorian bandstand will host fantastic live music from local choirs and bands as well as showcasing performances. Families can enjoy bushcraft skills and children’s wood craft activities as well as face painting and welly wanging. Head over to the Abbey cloister for a spin on the Go Karts or, for something a little less frenetic, try an alpaca trek. This year, visitors can learn how to ‘Back British Farming’ with visiting farm animals and some hands-on activities. The festival also includes a dedicated licensed dining area giving visitors a relaxed spot to enjoy the atmosphere. The event runs from 9am until 4.30pm and includes the Farmers’ Market.